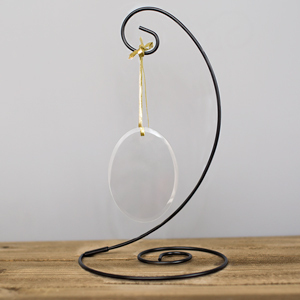 Give your hard working teacher this unique ornament to remind them of their A+ student each Christmas. 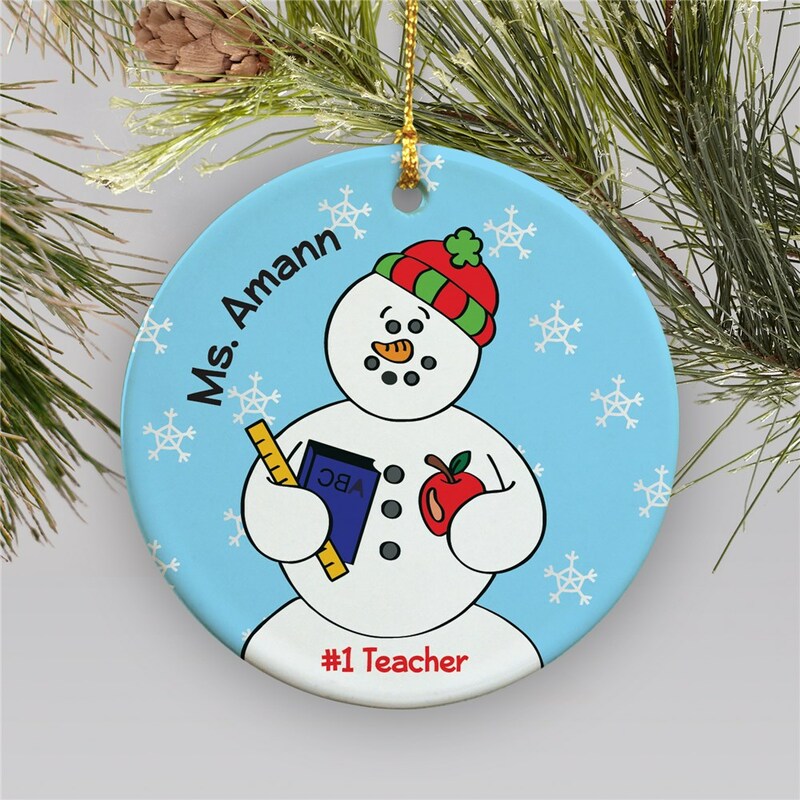 These snowman Personalized Teacher Ornaments are the perfect way to say thank you for the wonderful job educating our children and becomes a treasured keepsake enjoyed each year. Personalize your Snowman Ornament with any name. Very cute. Came in exactly as described. GiftsForYouNow is the leader in Unique Christmas Ornaments. 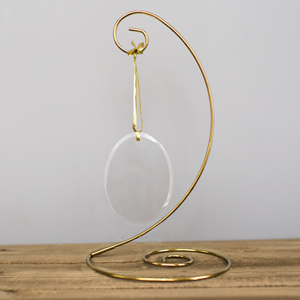 Whether you are looking for a beautifully Engraved Ornament for the family or a great gift for teachers, GiftsForYouNow is the right choice every time. Shop GiftsForYouNow for your Christmas Gift Ideas today. You can find other Personalized Ornaments for Occupations here, too!